Welcome to the Oxford English Language Teachers' Academy Masterclass 2019 offering a first class professional development experience for English Language teachers of primary and teenage/young adult learners. This one-week programme is taught by a team of highly-experienced international trainers and aims to give you an exhilarating and enriching study experience in one of Oxford's oldest colleges. It is designed for teachers whose students do not speak English as their first language. 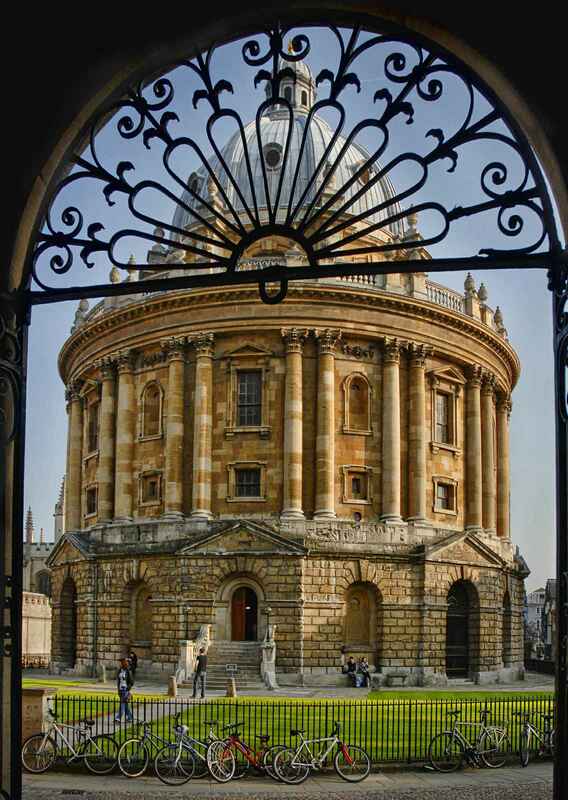 The Oxford English Language Teachers' Academy is a collaboration between two of the University of Oxford’s largest departments; the Department for Continuing Education and Oxford University Press. We offer many different OTA courses throughout the year all over the world and more than 2,000 English language teachers have now benefited from these unique and stimulating programmes. A very warm welcome to our 2019 OTA Masterclass for English language teachers. We invite you to join ELT colleagues from across the globe in what is a truly international learning community in the stunning and historic setting of Worcester College. 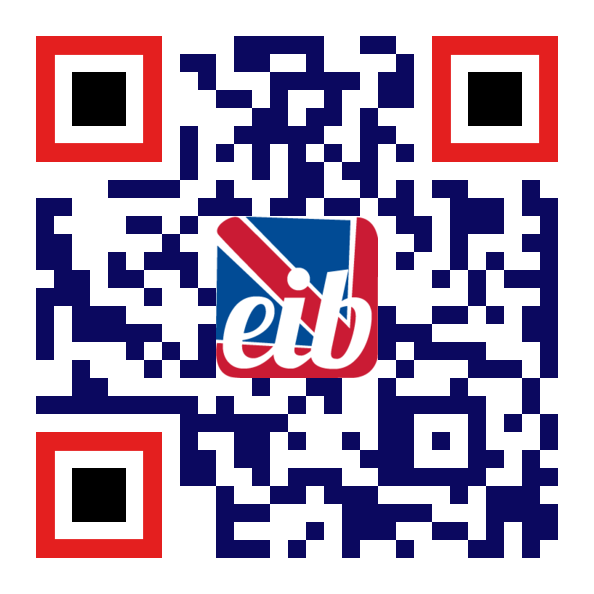 Our team of friendly expert ELT tutors will guide you through a series of lively and practical morning workshops. Each afternoon we invite you to enjoy engaging lectures delivered by Oxford University academic staff, international ELT teacher trainers and well-known ELT writers. After class you can relax in over 24 acres of tranquil gardens and wooded grounds, sit by the college’s own lake far from the bustle of the busy city streets beyond Worcester’s high walls or explore one of Britain’s most beautiful cities. Each evening, a rich and varied social programme will help you to make the most of your time in Oxford. Each morning you will participate in one workshop of your choice (two ninety minute sessions per day) . We have handpicked an outstanding professional team of the top trainers and tutors in the field of ELT today. During the programme, representatives from Oxford University Press will be present to showcase current and forthcoming ELT publications. All teachers will be offered a discount of 20% on OUP's ELT publications purchased during the programme. On successful completion of the Masterclass, all participants will receive a University of Oxford Certificate of Attendance. The attendance certificate will state the course title and location, the course dates, and hours of tuition involved. It will be signed by the programme director and the principal tutor. Please note that this course does not offer any form of official credit to participants. Participants who successfully complete the OTA Evidence of Learning forms for each training session will also receive an OTA Masterclass Certificate. For that real University of Oxford experience, you’ll have the opportunity to live in student accommodation in Worcester College. 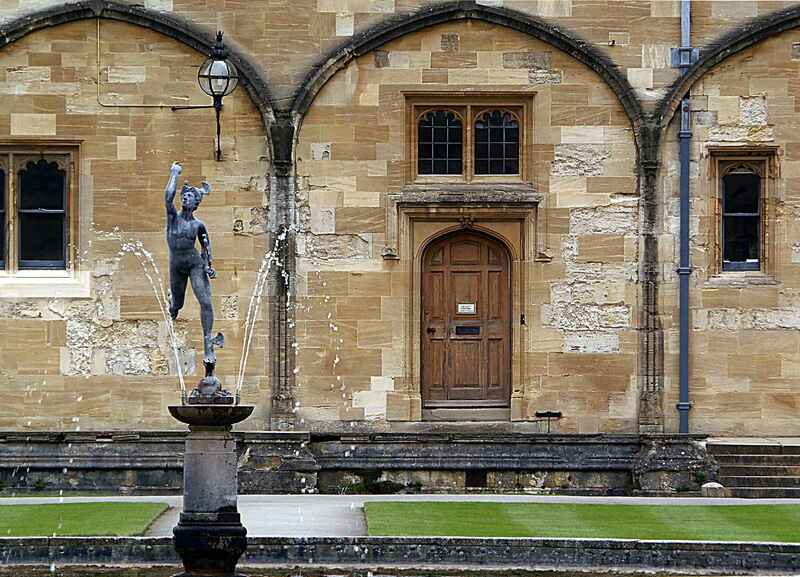 The college is situated in the centre of Oxford only a few streets away from the bustling shopping area of Cornmarket and High Street and is also close to the Ashmolean Museum and Oxford Railway and Coach Stations. You will be provided with a single study bedroom with private bathroom and toilet. We regret that participants cannot be accommodated at Worcester College either prior to or beyond their programme dates. Family members and/or friends who are not enrolled on this programme cannot be accommodated in college. We recommend that you bring a mobile device (phone or tablet) to get the most out of the course options on teaching with mobile devices. Meals in College from dinner on Sunday 21 July to breakfast on Saturday 27 July 2019. The OTA course options are highly practical and require daily, active participation and discussion. All participants will be expected to work in pairs and small groups and, for some options, to give short individual presentations. All sections should be completed fully, clearly, and in BLOCK CAPITALS. Applications must be accompanied by a digital photo of yourself or, if posting, five passport-sized photographs. Subject to the availability of places, the closing date for applications is Friday, 14 June 2019.